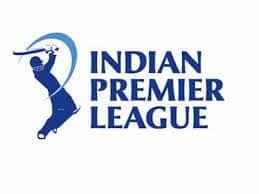 IPL 2019: CSK won the match by six wickets. Dhoni remained unbeaten on 32*. 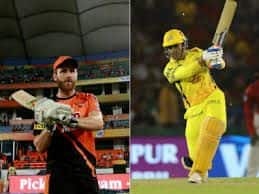 IPL 2019: Not CSK, not MS Dhoni, but Ziva stole the show with her cuteness. The little munchkin was spotted at the Feroz Shah Kotla ground cheering for her father while he was batting in the middle trying to take CSK home in a 148 chase. Ziva could be seen jumping in the stands as he kept rooting for Dhoni. It was adorable as onlookers seemed delighted. 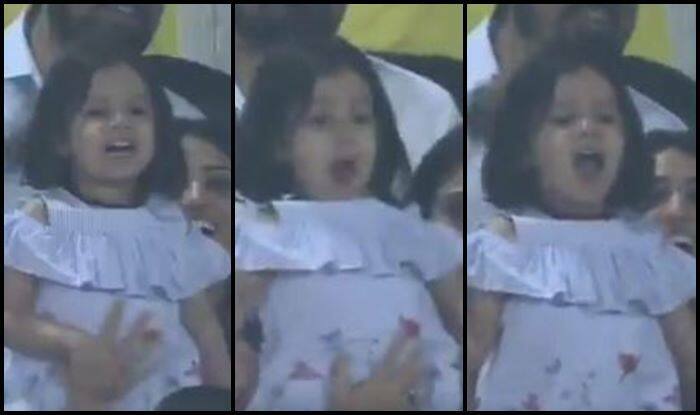 This is not the first time Ziva has won hearts with her adorable moves as CSK won the match by six wickets. Dhoni remained unbeaten on 32*. Earlier, Mahendra Singh Dhoni might have lost the toss, but Chennai Super Kings used the conditions beautifully at Delhi Capitals’ home ground to restrict them to just 147/6 in their 20 overs at the Ferozeshah Kotla Stadium on Tuesday. Dwayne Bravo was the star of the show for Chennai as he finished with figures of 3/33 from his four overs. 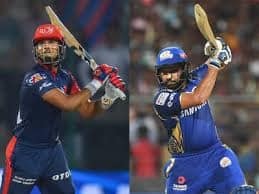 Opener Shikhar Dhawan struggled his way to a 47-ball 51 as the Delhi Capitals managed to score just 29 runs in the last five overs. This after the Delhi batsmen picked 17 runs from the 14th over of the match from Bravo. “The wicket turned more than expected in the first innings. In the second innings there was enough dew. The bowlers did well to restrict them to 150. The batsmen we have like a bit of pace, and like it to come onto the bat. Losing Ngidi at the start was a big blow, because he was the quickest, but other than that we were well-covered in all the areas. I don’t think we will be a very good fielding side, but we will be a safe fielding side. You don’t want the XI to push too hard and get injured. We might bleed a few runs and make up for that with experience. We haven’t done well at the death, so plenty of areas to work on, but still a good victory,” said Dhoni at the post-match presentation after a six-wicket win.